BIRN provides a variety of services to individuals and businesses interested in investing or working in the Balkans. The BIRN team provides clients with targeted information to help them reach desired customers and create and maintain successful business ventures in the region. Advertise across web, print and broadcast media to regional and international audiences. Subscribe to premium analysis, newspapers in English or get original content to publish. Find professional staff in the Balkans and beyond, apply for quality jobs or gain access to our network of decision-makers. Commission country reports, market and industry research or people/corporate profiles. 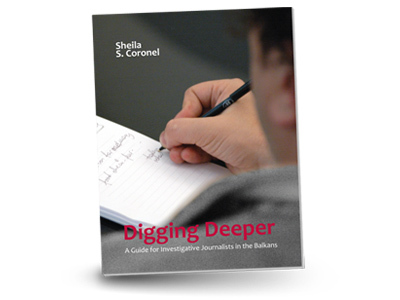 Spend the next summer honing your investigative journalism skills with top trainers, or arrange focused journalism and new media training sessions. BIRNs books and documentraies focus on journalism and social issues in the Balkans.